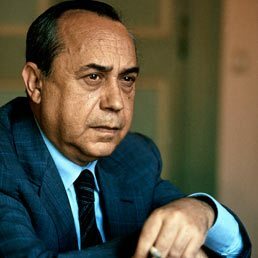 Sicily boasts a famous writer, Leonardo Sciascia (1921-1989). Originally from Agrigento, he is the author of detective stories that portray the social and ethical realities of Sicilian life during the sixties. He wrote many famous books set in Italy, such as The Day of the Owl (1961 ), To Each His Own (1966), Context (1971 ), Todo Modo (1974 ), The Knight and Death (1988) and A Simple History (1989), from which many successful movies were made. The Sciascia pen, like a magic lamp, is able to shed light on the evils of Sicily, which are often represented in his books by individual tragedies.